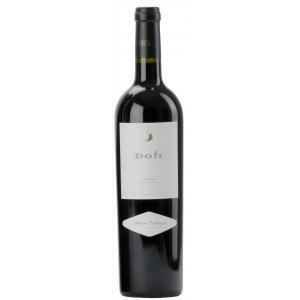 The winery Álvaro Palacios elaborates this 2014 Finca Dofí ($77.38), a red wine from Priorat produced with syrah, merlot, garnacha, cabernet sauvignon and samsó from the 2014 vintage and shows an alcoholic content of 14.00%. The 2014 Finca Dofí is the ideal red to combine with meat. 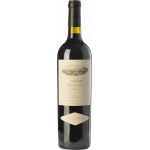 4 of 5 points is the average score of this red according to Uvinum users and with the following scores: robert parker: 95+. The wines of 2014 are presented fairly concentrated, with a good structure and acidity, a wealth of flavors, and a wide range of aromas and delicate. Graduation, more subdued than usual, leaving a very natural feeling, wrapped fluency juicy fruits and flowers of spring. AGING: 16 months in French oak barrels. PREPARATION: selective harvest according to different sectors of the farm. The harvest took place between 6 and 10 October 2014. 100% stemming and crushing soft. Small wooden vats with punching down. About 40 days for maceration. Spontaneous malolactic in barrels. 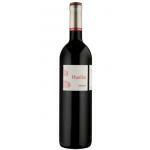 Subtle nose of dried rose petals, slate and hints of red cherries. Full body, a beautiful structure and a dense and harmonious texture. I drank it with a connoisseur of wines. Dark red colour. Smells like red tea. 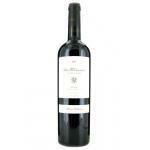 The taste of this Álvaro Palacios is woody. 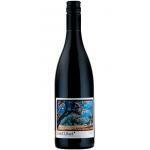 Good wine, but I would not have taken it with fish. I enjoyed it without pairing. My friends wanted me to taste it. Good cherry colour with low layer. Slight smell of tea in this Priorat . This red is a bit acidic. The approximate target date to market this wine by the winery is November 2016. This means that even if you buy it now, not receive it until then. 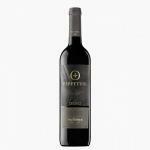 Floral, cherry, spearmint, intense, warm, deep. 92 points. Scented, cherries, mint, elegant, long. 92 points. Blackberries, oregano, flint, large, tasty. Overpriced compared to other vintages on the market. 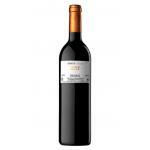 If you want to buy 2014 Finca Dofí, at Uvinum you will find the best prices for Priorat red wine. Save money with Uvinum, easy, quick and safe. We bring you the largest catalog of more than 59.000 products becoming this way the biggest online shop to sell wine, beer, and spirits in Europe with more than 38.000 customers who trust us.